Calendars are an essential part of any library's website. 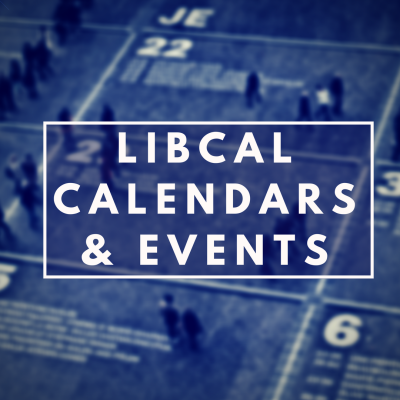 Learn how to set up and use your LibCal Calendars. Create event templates, customize your calendar display, and embed calendars outside of LibCal. Once calendars are set up, you can begin adding and promoting events. Make your events stand out with engaging descriptions and great images! Share event information outside of LibCal to maximize registrations.